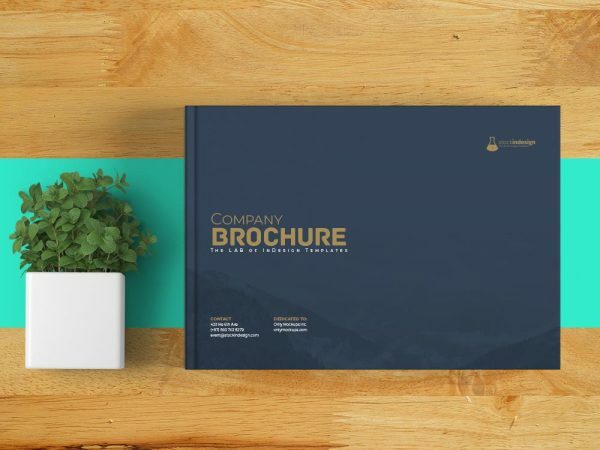 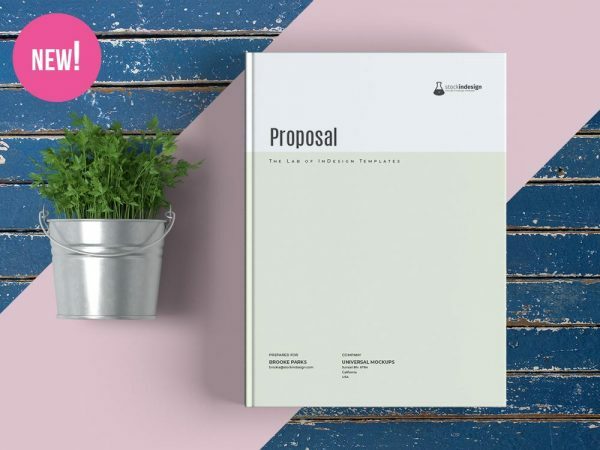 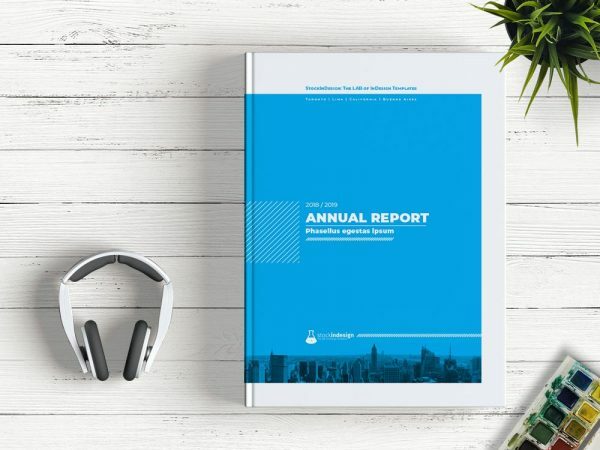 Landscape Corporate Brochure Template Download Landscape Corporate Brochure Template and edit in a simple way. 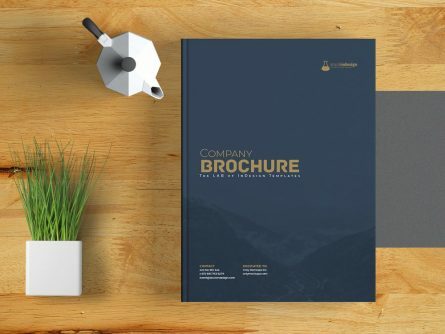 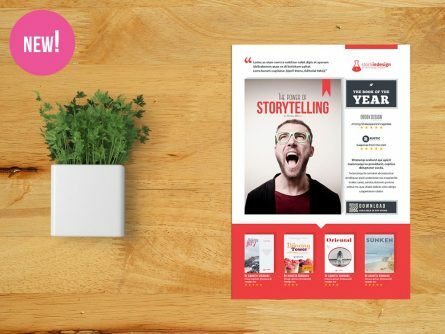 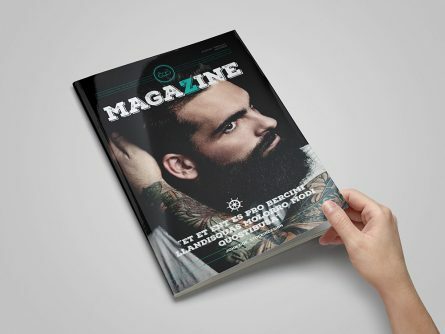 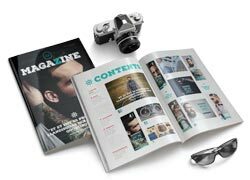 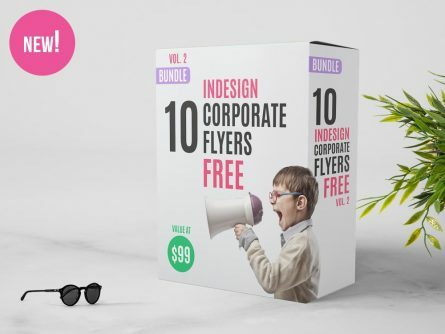 This Brochure Template will help you to design a modern and product for your clients…. 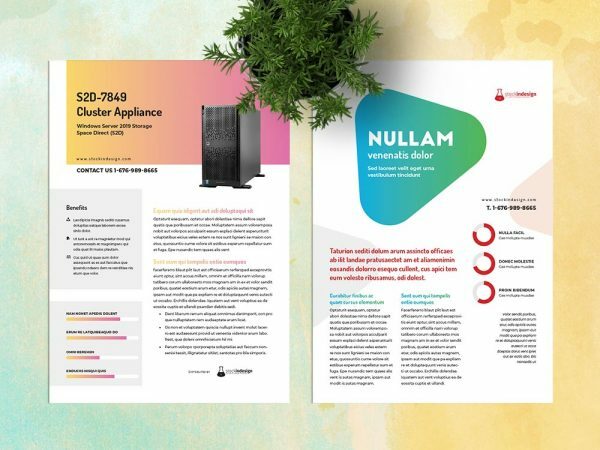 Datasheet Template is a document that summarizes the performance and other technical characteristics of a product, machine, component.